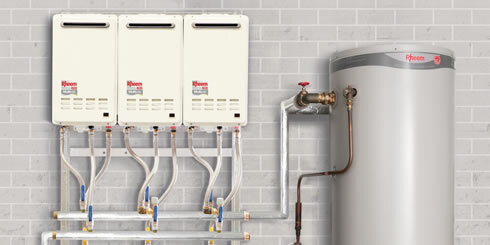 When you choose Thomas Plumbing and Gas Ltd, you can have confidence of a family owned Kapiti plumber and gasfitter that has been delivering plumbing and gas services to commercial and residential customers for more over 3 generations. 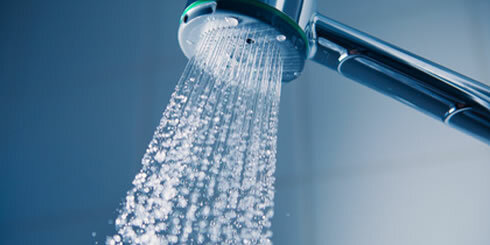 Trusted plumbing and gas maintenance for your home. Our team is highly experienced, and our work is to Master Plumbers and Gasfitters Association standards. Expert commercial plumbers, gasfitters, and drainlayers. We tender for large and small projects. Our specialties are retirement villages and schools.